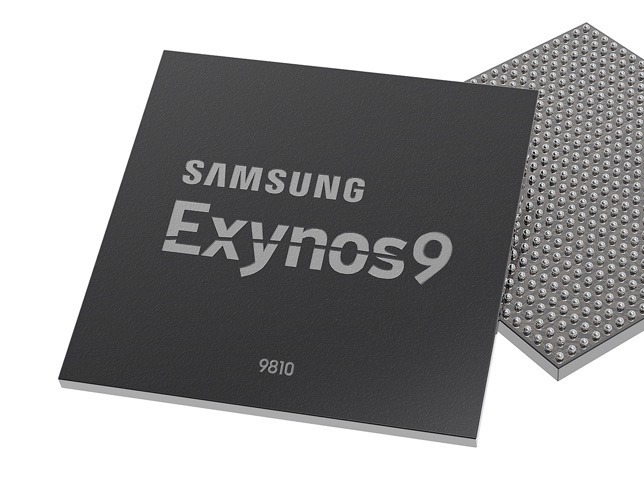 Samsung has launched its newest application processor for mobile devices, the Exynos 9 Series 9810, but claimed new features to the processor line, including depth-sensing face detection and deep learning capabilities, suggest Samsung may be borrowing some concepts from in Apple's A11 Bionic, used in the iPhone 8 and iPhone X.
Samsung's Note line of smartphones is continuing to have battery-related issues, with reports of owners discovering their Note 8 fails to recharge at all once the power level for the battery hits zero percent, a problem the South Korean electronics giant has acknowledged and is attempting to rectify. Prosecutors have appealed a lesser five-year sentence, and are requesting that the South Korean court system extend the prison term for Samsung executive Jay Y. Lee already found guilty of bribery. Samsung Display has allegedly improved the yield rates for the OLED panels used in the iPhone X, and could manufacture as many as 180 to 200 million OLED panels for Apple next year. 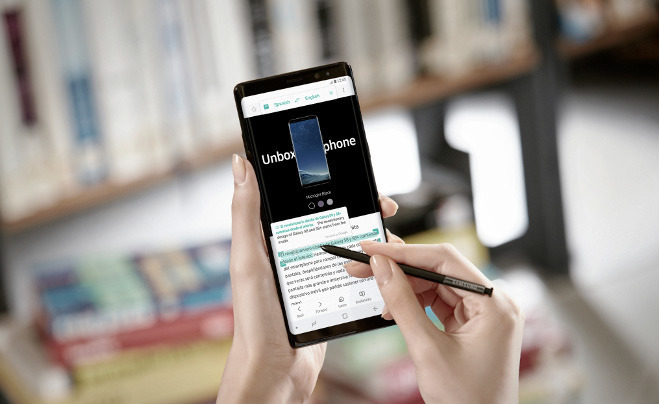 Both Apple's iPhone X and Samsung's Galaxy Note 8 offer camera-based biometrics for unlocking your handset, but which one is better? We put both to the test in this video.